Melinda Leslie is a UFO abductee and has been public with her own extraterrestrial and covert-ops human abduction experiences for 28 years and is considered an authority on a military and intelligence agency involvement in UFO abduction cases. Both her research and personal experiences have been featured in 23 books by prominent authors in ufology. 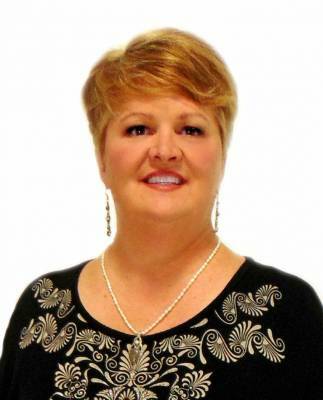 Melinda is an investigator in the field of Ufology with 29 years of experience. For 7 years she has been the Owner of UFO Sighting Tours in Sedona, Arizona, where she has conducted over 920 tours with the use of military Night Vision Goggles. 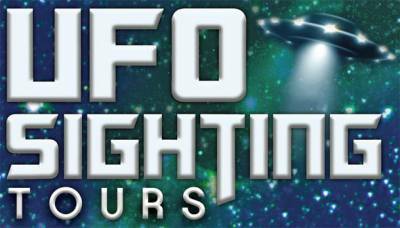 To date, Melinda’s 6,000 plus tour clients have felt they always had true UFO sightings on every tour except one! Melinda has lectured for numerous organizations including Contact in the Desert, the International UFO Congress, UFO Con, MUFON, the X-Conference, the Bay Area UFO Expo, The Whole Life Expo, and more. She’s a frequent guest on numerous radio shows including as a repeat guest on Coast-to-Coast AM, appeared on several television shows, and is currently co-host of Transcending Realities, a new TV show on IvoloveTV.com on all things UFO, spiritual and conspiracy. I got CHILLS by the time I got to the bottom, with your joint (no puns intended!) picture, fading into the snow and road, "Keep heading in the right direction"... awesome. No, beyond awesome! You two are truly pioneers that are also "ahead of your time". I'm so grateful for being part of your/our world, in shifting into a higher, more rational, intelligent, caring and loving vibration! PS: It's fun to see what Seth and all look like too! Very nice work...beautifully done. And that IS a huge compliment, coming from a nit picking Virgo!